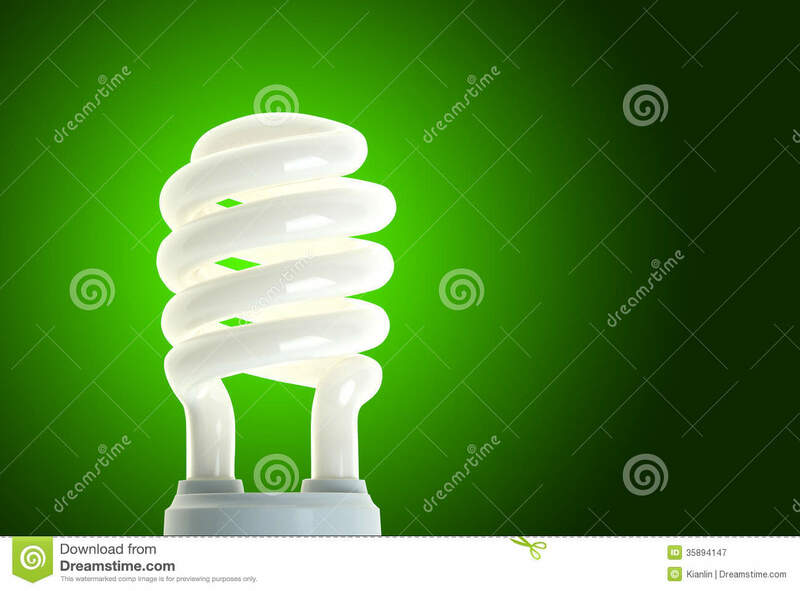 In addition, saves the ca. 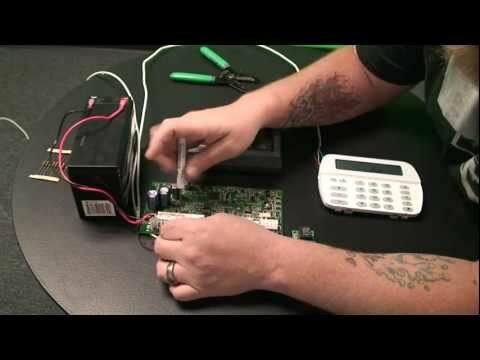 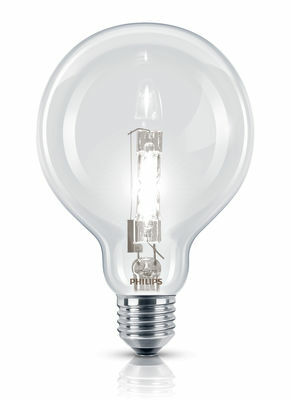 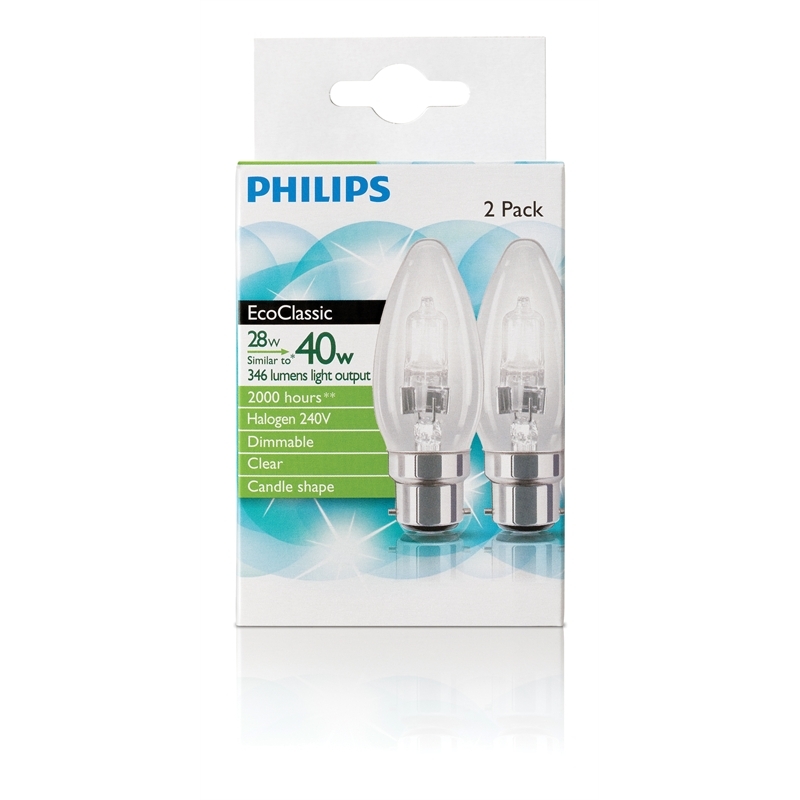 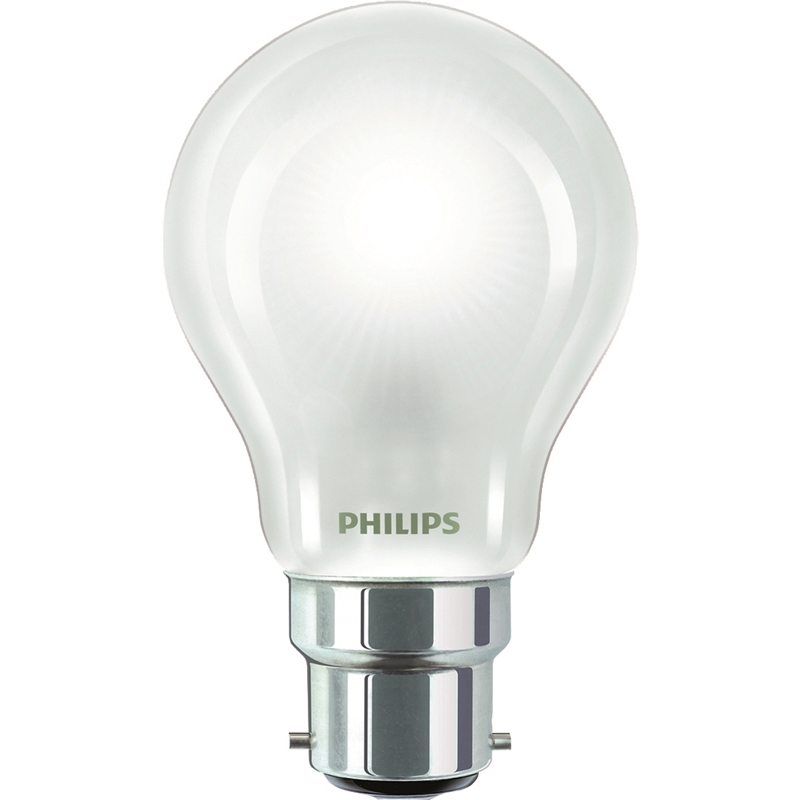 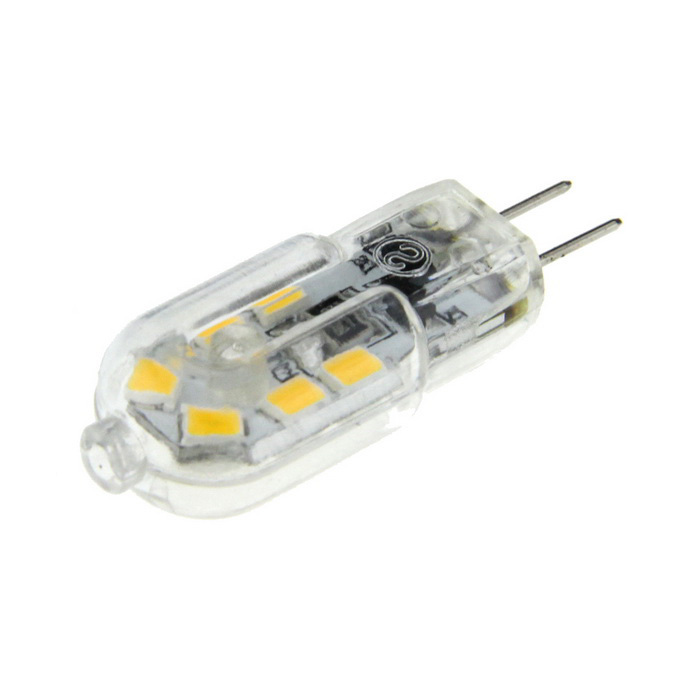 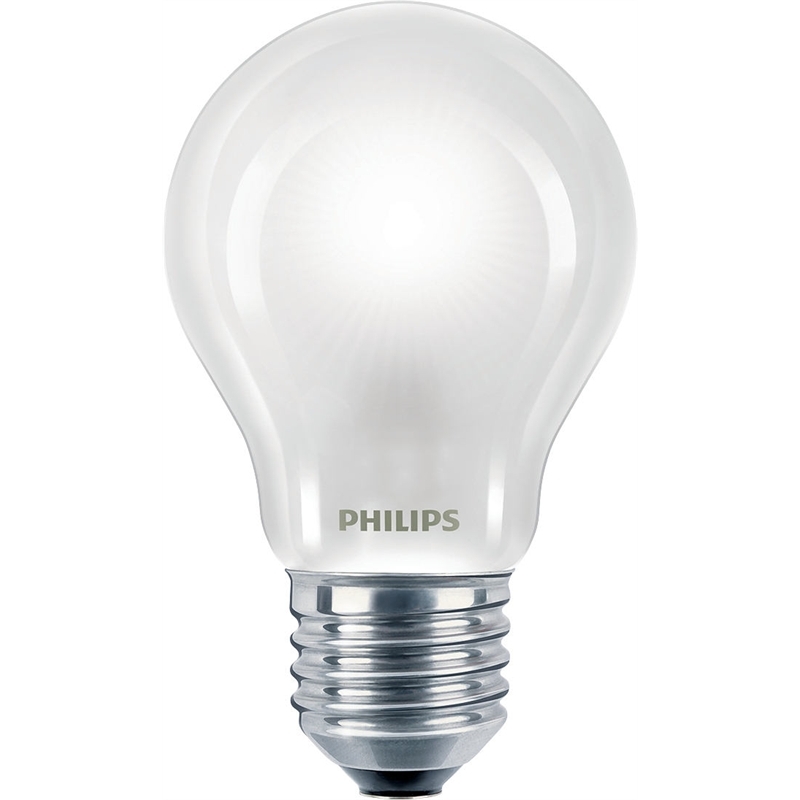 30% in power compared to incandescent bulbs and lasts twice as long. 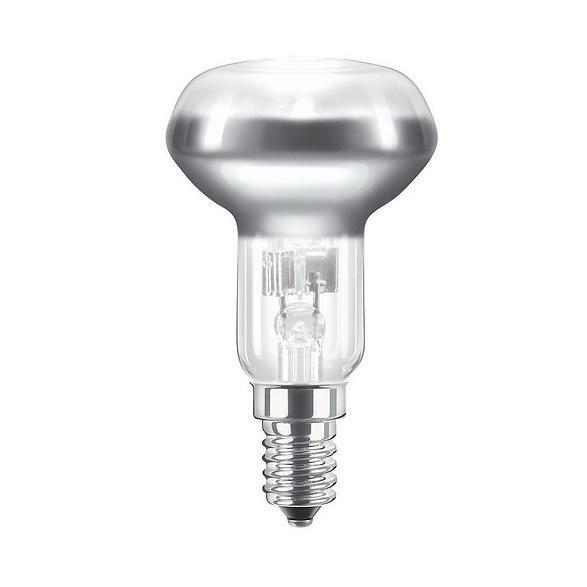 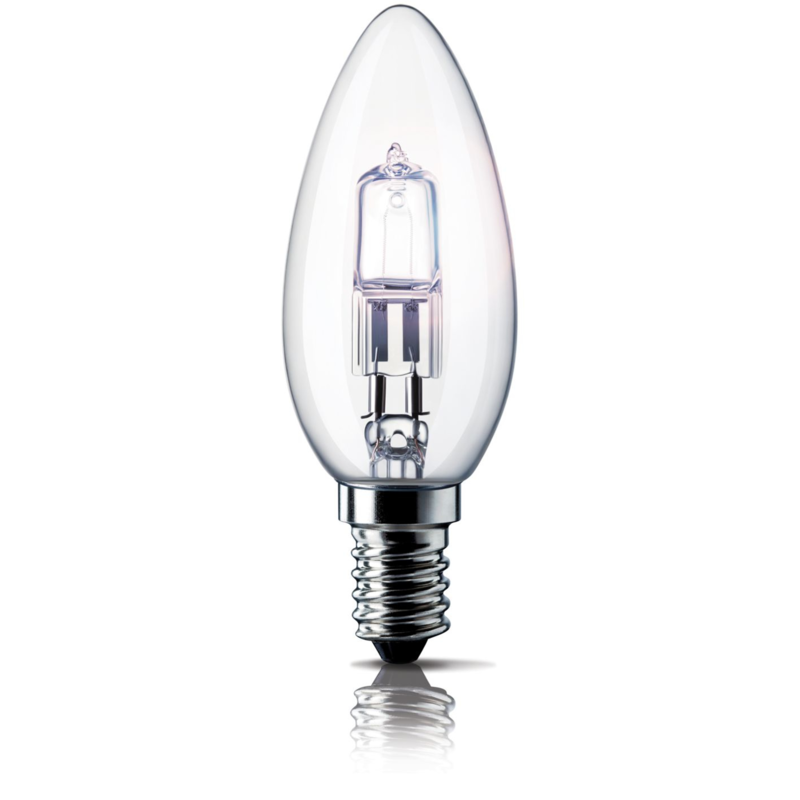 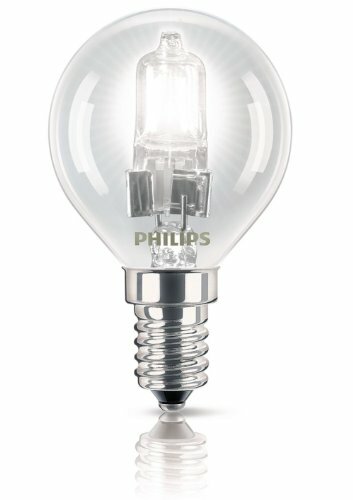 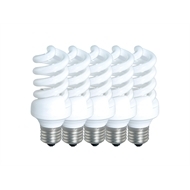 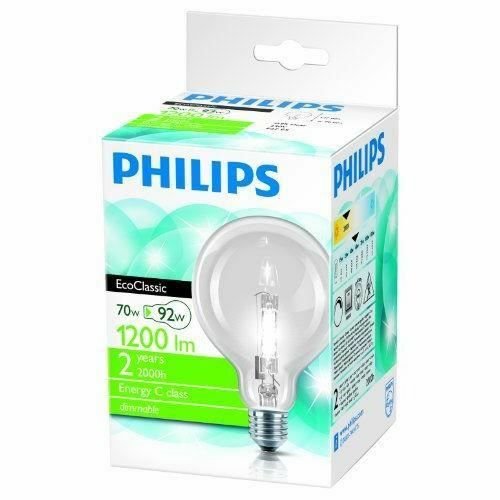 EcoClassic globe bulb turns on instantly and can be dimmed if you need it. 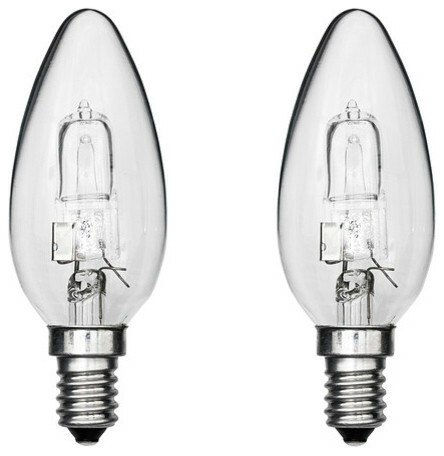 Globe bulb is super decorative and can be used as a lamp in itself.